British jewellery designer Abigail has taken her country’s stereotypical love for tea to a whole new, much more fashionable level, with her stunning collection of 'Repurposed Vintage Teacup Bracelets'. Having always been a creative person, Abigail started making jewellery out of varnished sweets and sea shells at the young age of 13, before studying metal work and jewellery design in college. 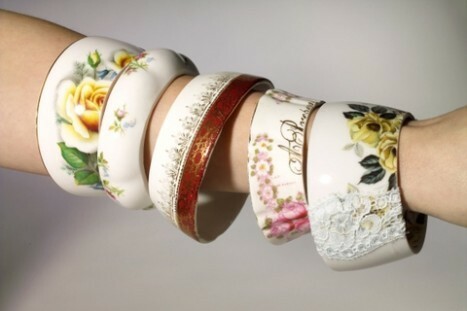 What is the story behind the teacup bracelets, what inspired you to come up with such an original idea? It came about on a rainy evening when I was staying late in the Uni workshop in 2004. I was finishing a few brooches made from pocket watch parts and started to tire a little. I have always collected china (I get if from my mother's enthusiasm for vintage china) and I had a few odd teacups on my desk that I used for cleaning paintbrushes and storing small jewellery components that are easy to loose. Being distracted from the task at hand, I started to day dream of how I could repurpose the teacups into something wearable, so I started on my adventure to reinvent the teacups into bracelets and here's where it ended up! The funny thing is that my tutors at the time dismissed it as a serious concept for a jewellery range so I left the idea until I had graduated and it went from there. How do you create your pieces without cracking the cup...or is that a top secret process? With a lot of love, patience and an endless amount of sanding! 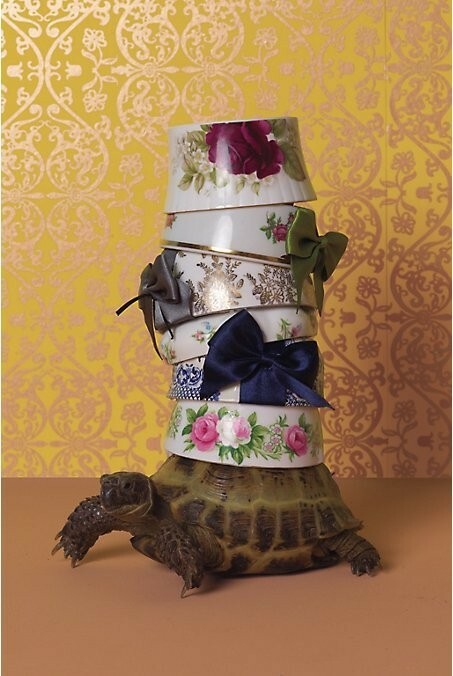 The cups have to be in a very good condition to begin with, very fine china is not a good idea. If it even has a hair line crack or chip then it is best left alone and as I want them to be finished to the highest standard I use the best cutting machines available. It's a real labour of love but it's really worth the time and effort. Do you work a day job or do you make jewellery full time? 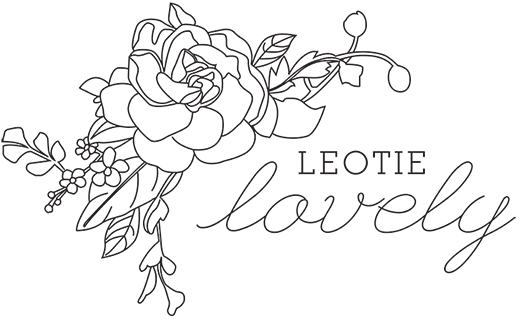 Other than your Etsy Shop, where else can one find your gorgeous pieces? oh my goodness! her bracelets are AMAZING, and so creative.